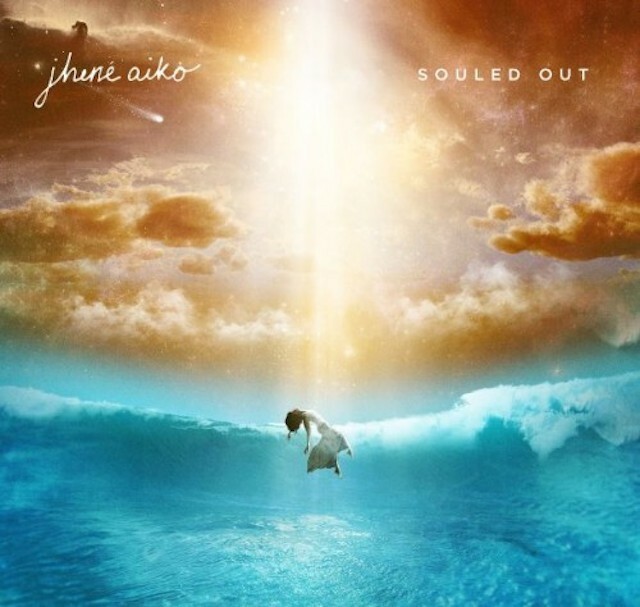 “Souled out” is the debut studio album by american R&B recording artist Jhené Aiko, released on September 9, 2014 by Def Jam and ARTium Recordings. After leaving Epic Records in 2003, Aiko took a hiatus from her music career and returned in 2011, with the release of her debut mixtape “Sailing soul(s)”. After raising her profile with the mixtape, Aiko met with record producer No I.D., and subsequently secured a recording contract with his newly found record label imprint, Artium. Following her record deal, Aiko immediately began working on the album; during the recording process, Aiko released her debut EP “Sail out” (2013), to bridge the gap between her mixtape and the album. “Souled out” is an PBR&B album with a diverse musical style that incorporates psychedelic music, R&B and hip-hop and elements of electronica. Its songs feature electronic guitar sounds, synths, drums and atmospheric noises. A concept album, “Souled out” features the evolution of a womans heartbreak before becoming enlightened, the album features lyrics that revolve around relationships, life lessons, philosophies and truths. Aiko wrote the album and contracted four key producers to help create a cohesive sound. If you don’t fall in love to this songs, you’re dead! This is style!! R&B and soul vocals for HH melodies. Just perfect to relax! This girl is a bomb, so we are gonna follow her footsteps. Esta entrada fue publicada en Music in english, R&B, Soul y etiquetada 320kbps, Amazon, American, Artist, Audio, Available, Channel, Company, Cover art, Crítica, Debut album, Def Jam, Download, Drake, EP, Female, HD, Imprint, iTunes, Jhené Aiko, Label, LP, Miguel Maestre, New album, Opinion, Out now, Recommendations, Records, Release, Review, RnB, Sail out, Singer, Single, Solo, Song, Souled out, Soundcloud, Spotify, Stores, Suscribe, Track, TTM, Vocalist, YouTube. Guarda el enlace permanente.